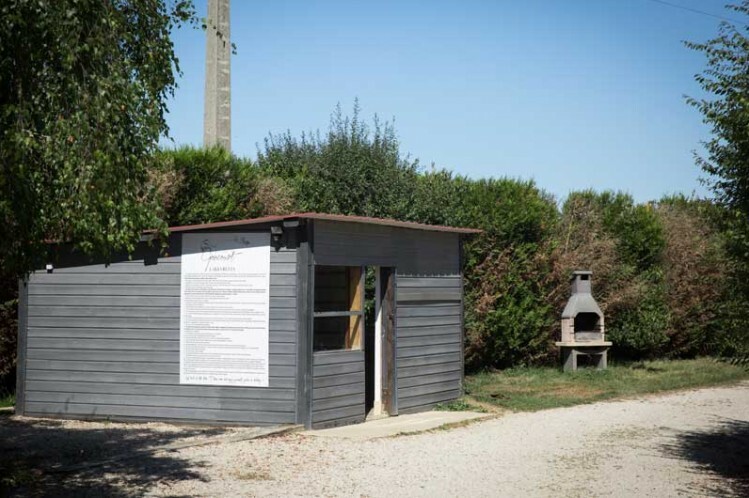 La Botte is one of the new additions to the Domaine de Goncourt complex. 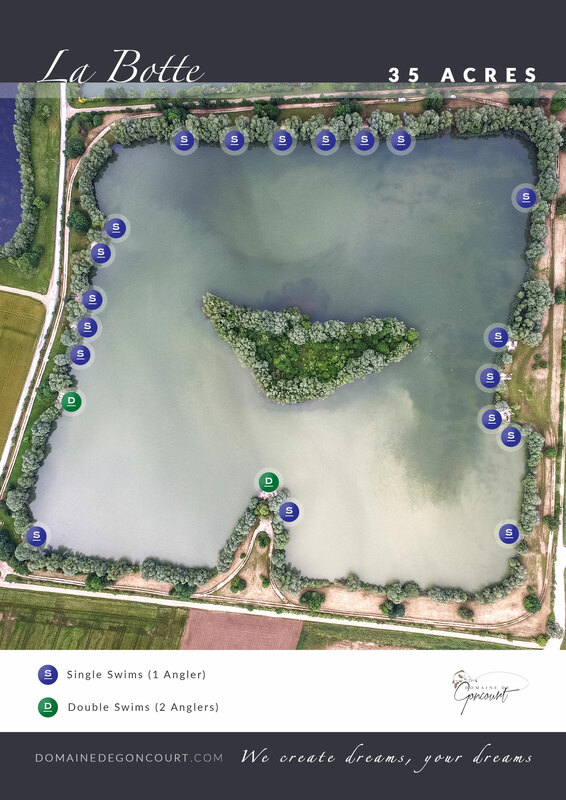 This lake was managed by us for 9 years prior to March 2015, when I purchased the lake and added La Botte to the already growing portfolio of very special lakes with the Goncourt complex. 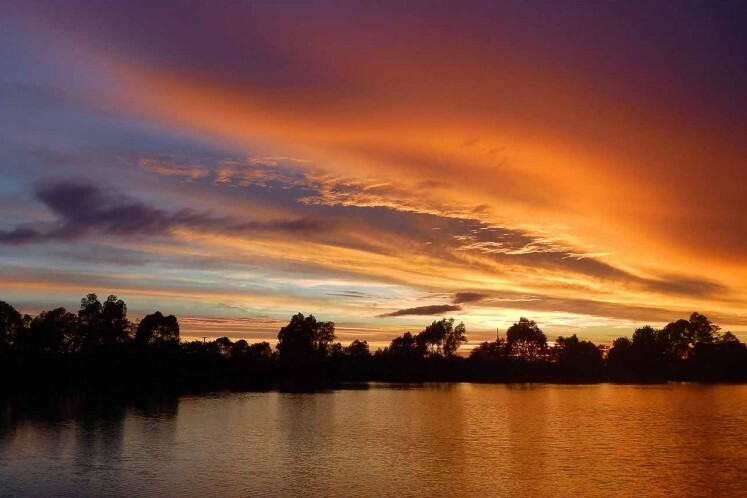 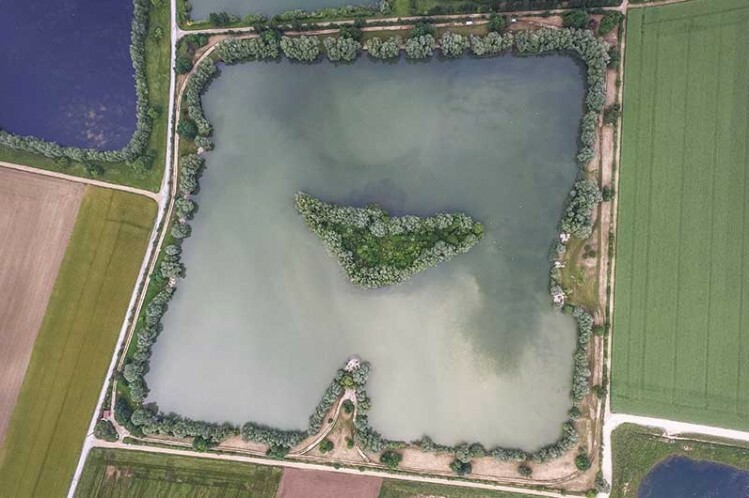 The lake has already seen dramatic changes within the short time that it has been owned by us, with a perimeter roadway as well as a new shower and toilet facilities. 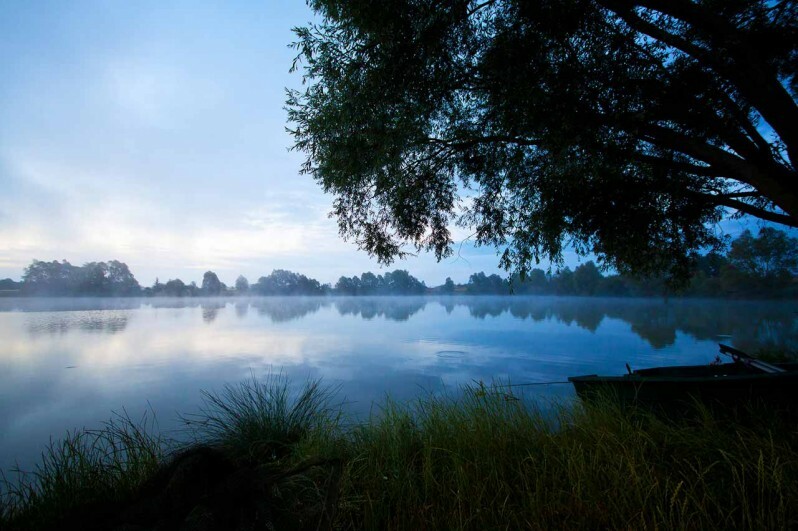 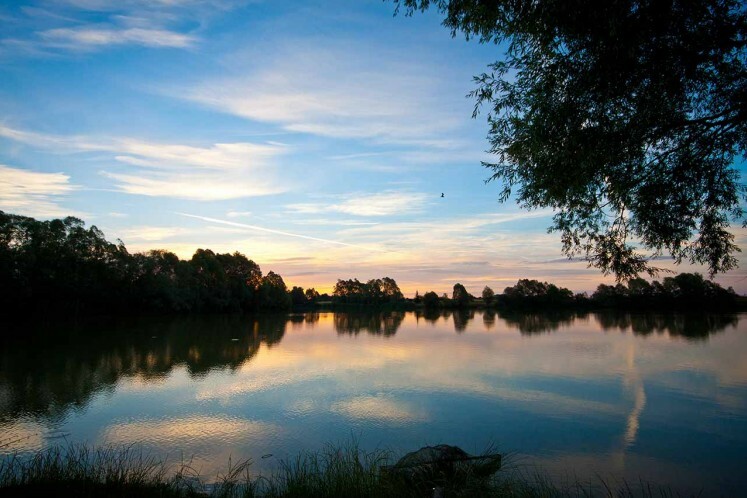 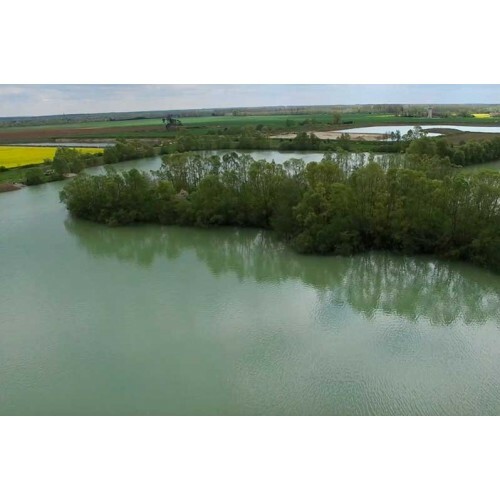 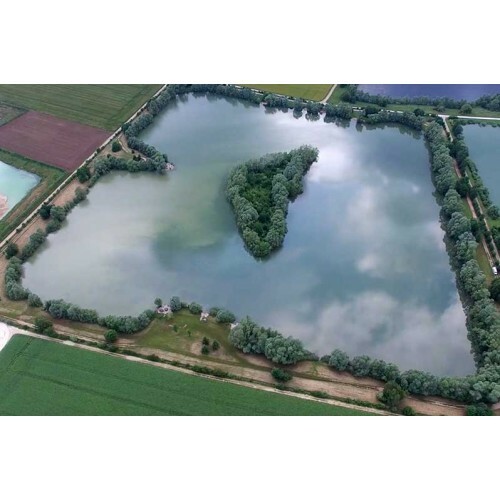 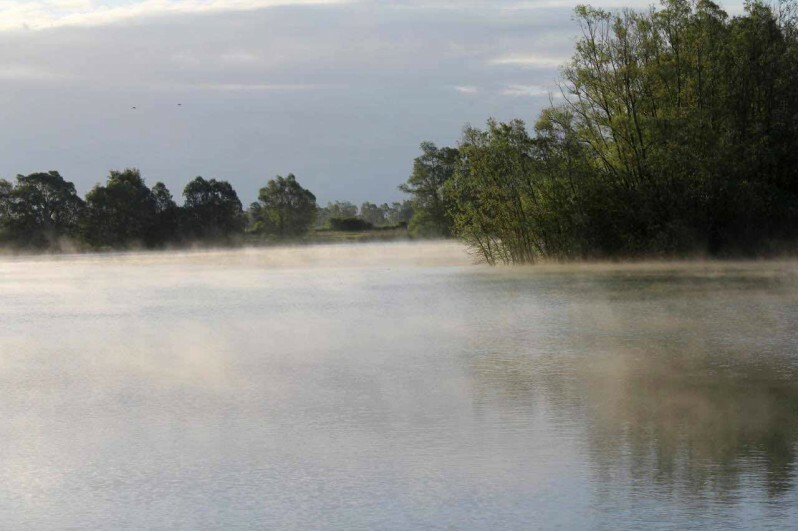 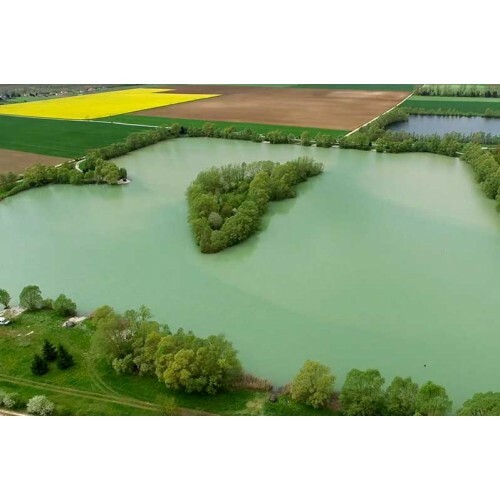 La Botte is a 35 acres landscaped gravel pit with a large central island offering each angler a very different area to fish to from their chosen swim. The lake can be booked on either an exclusive basis or by individual anglers giving everyone the opportunity of fishing this up and coming fishery which is sure to become a firm favourite with the army of anglers already fishing it. 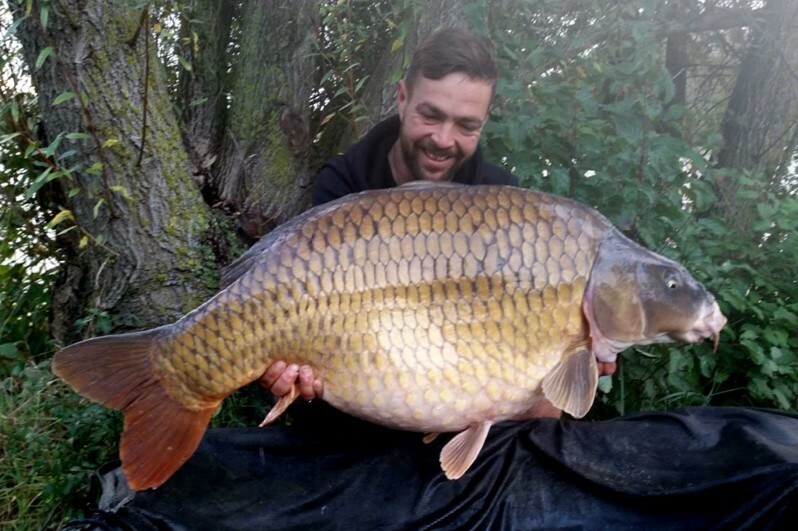 The Lake contains some very large carp with at least 1 common carp at 62lb 8oz, 10 known upper 50’s and well over sixty 40lb fish as backup to the already impressive stock. 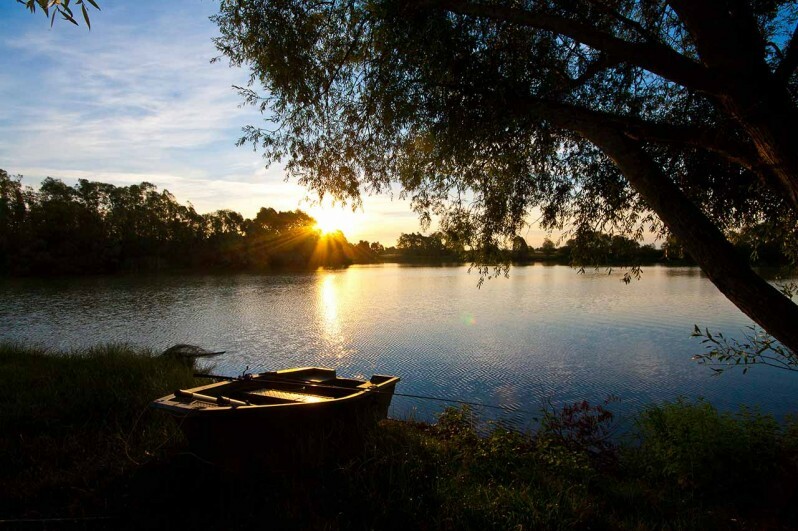 While you are waiting for these to make an appearance there are over 250 30’s which allow you to have plenty of rod bending action during your stay on La Botte. 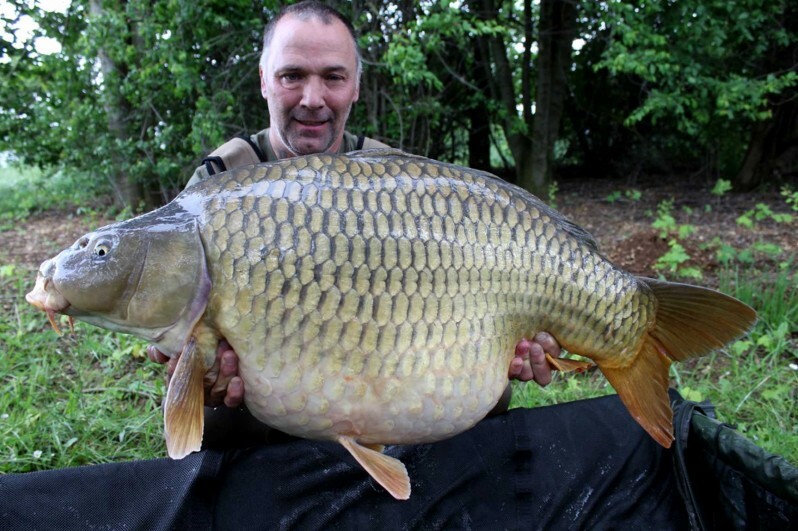 The current common carp and lake record stands at 62lb 8oz. 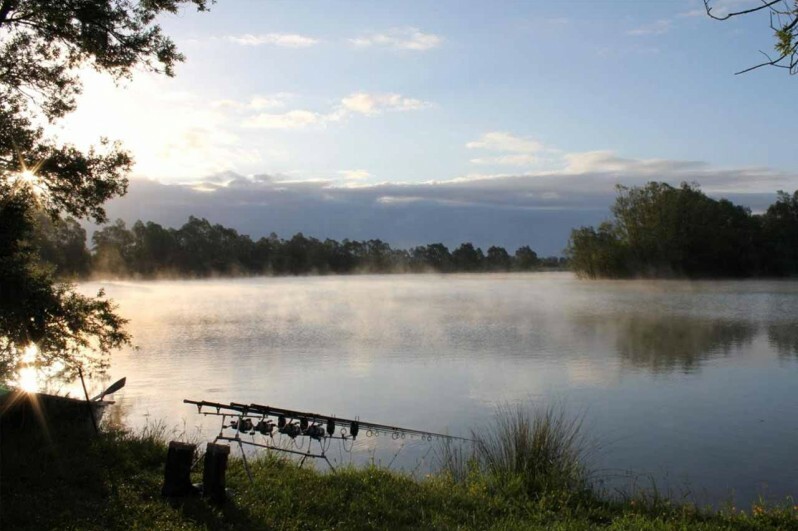 La Botte suits all types of angler from the angler requiring action throughout the week catching the numerous 30’s that inhabit the lake right up to the seasoned specimen angler looking to break their personal best. 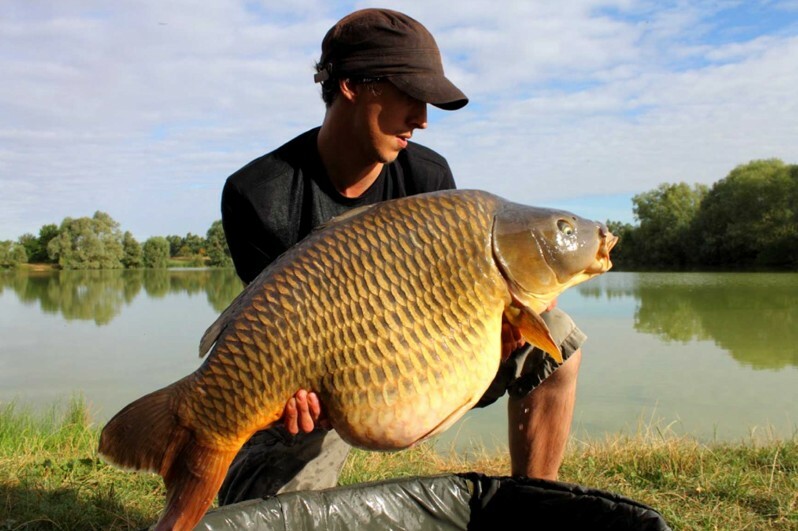 La Botte contains some very large common carp which are targeted by everyone fishing the lake. 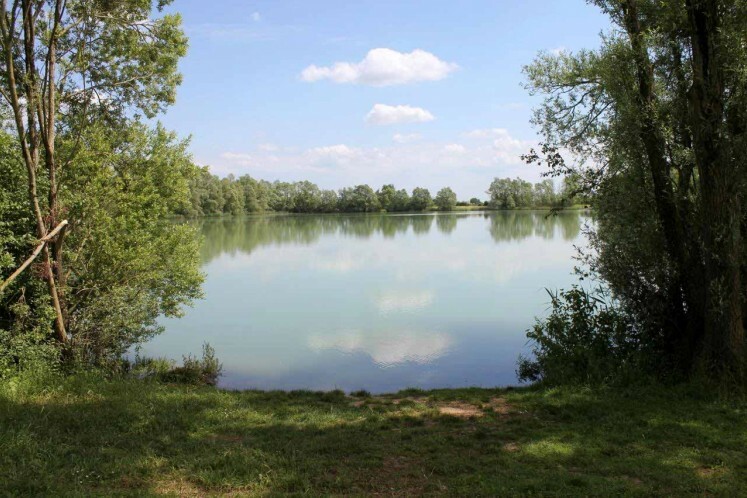 The lake also contains Grass Carp to 46lb, Koi Carp to 30lb+, Pike to 25lb, Catfish to 120lb and Sturgeon to over 60lb. 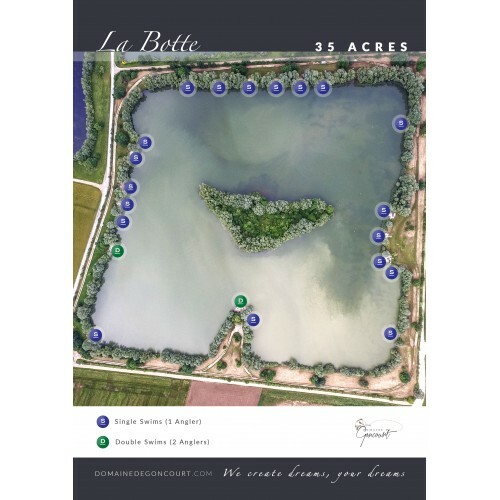 La Botte is a great venue to enjoy the tranquil surroundings of the Champagne region and get a bend in your rod. The use of boats are permitted but you must use a life jacket at all times. 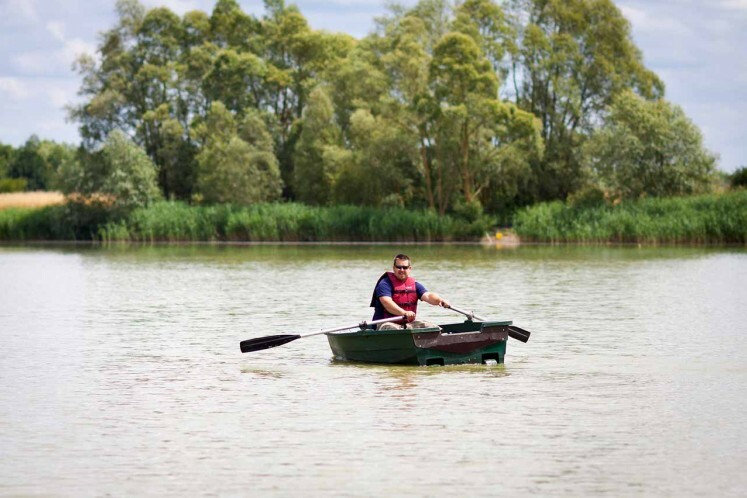 Bait boats are also allowed on this water. 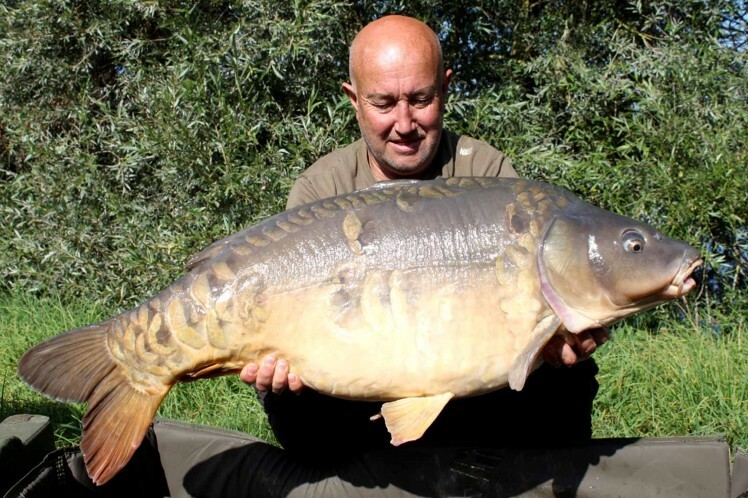 The lake also contains a true character in the form a the resident sturgeon called “Ricky”. 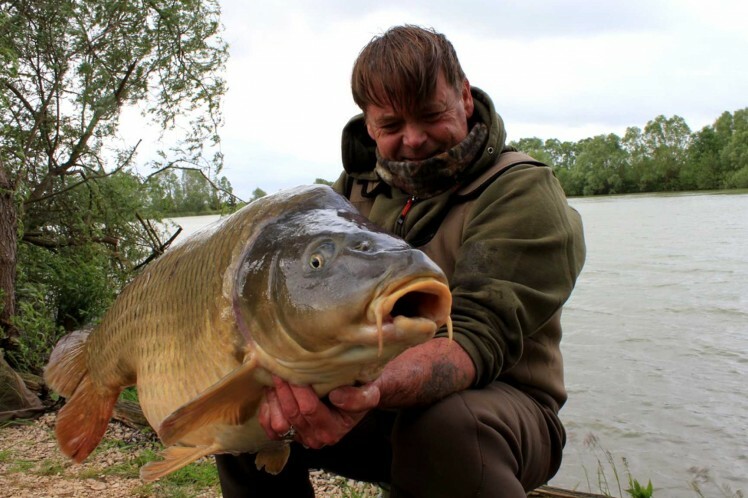 For the anglers who have already fished La Botte he needs no introduction but for those who haven’t, well lets just say I’m sure you will get to know him by the end of the week while you are fishing the lake. All the facilities you will need are available within the lakes grounds with toilet and shower block near the entrance to the lake. 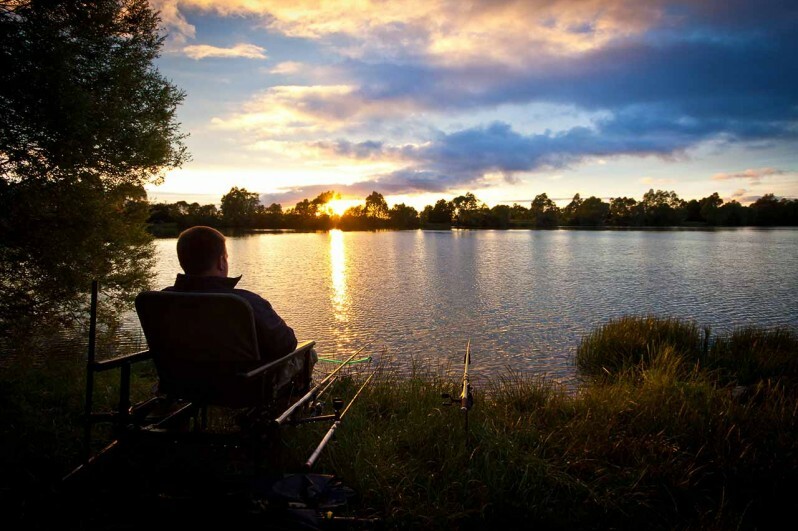 There is also a lodge, which has kitchen facilities plus fridge and freezers to make sure that you bait is kept fresh during your stay on the complex. 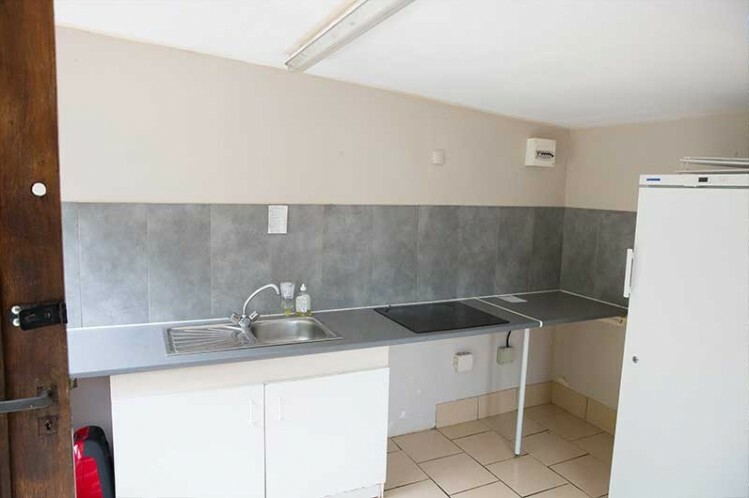 Lodge with Kitchen, fridge & freezers.